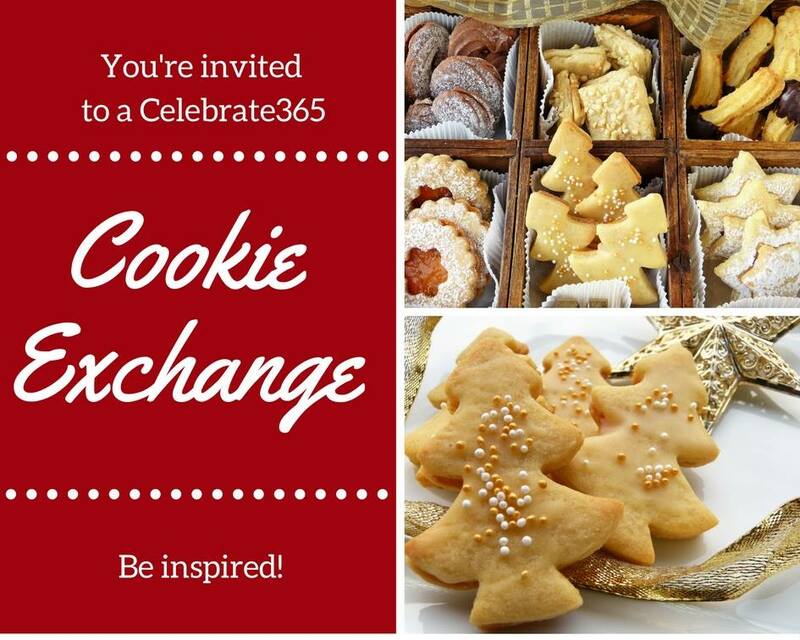 So Celebrate365 Blog Party is hosting a Cookie Recipe Exchange! 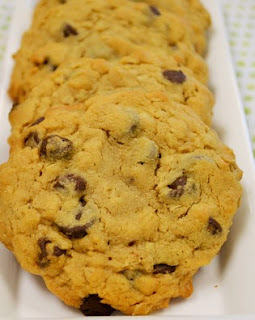 Inviting Bloggers to share their favorite cookie recipes! 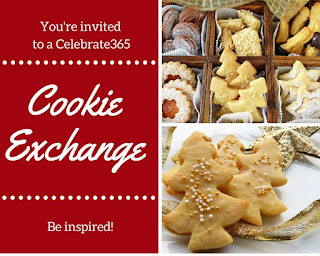 Whether it's a bar cookie, a good old fashioned short bread cookie, frosted cut outs, or jam filled thumbprint cookies, please help us fill our homes with the smells of baking cookies with new inspiring ideas! and Myself, Jan here at Tip Garden, as we host this Cookie Exchange! 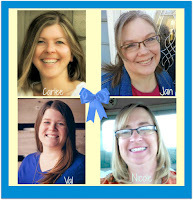 Invite any blogger friends along you know! 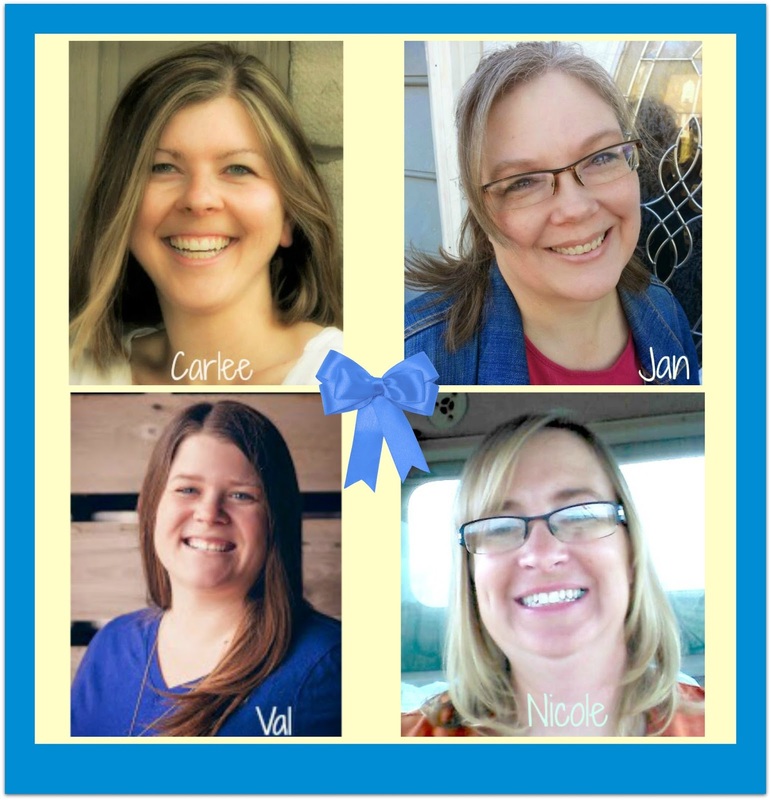 If you run into each other's posts on social media, please share, like or comment! These all look so tempting!